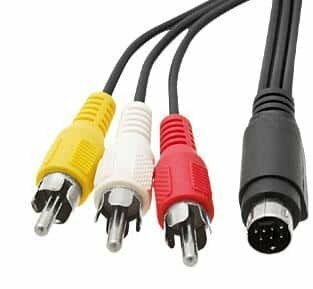 When we buy audio and video equipment, we need to know what cables will connect the various devices in a harmonious audio-visual system, so that we use all the characteristics of our devices without affecting the signal or the quality. 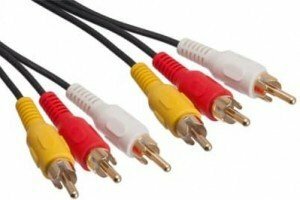 Even a multimedia of the highest quality may be compromised by inappropriately chosen or low-quality cables. Without going into details, we will present to you the main types of AV cables, their characteristics, applications and disadvantages. 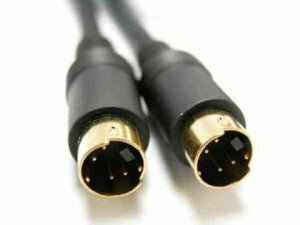 Audio-video cables transmit signals with voltages up to 2 V, current – a few mA and low frequency. 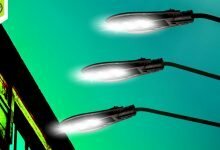 These values ​​of current and voltage make these cables completely safe for people. AV cables are vulnerable to any external interference, which requires their shielding. Another type of AV cables is the RF cables which tranfer high-frequency signals up to 1000MHz. 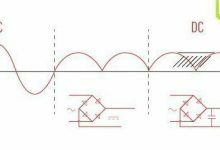 The transformation of the RF signal to AV signal is carried out by tuners, and the reverse transformation – by RF modulators. HDMI cables. (High-Definition Multimedia Interface). This is the current standard (from 2002) for transferring digital video and audio. 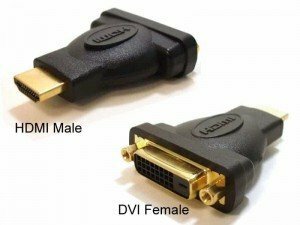 The HDMI standard successfully replaces the DVI standard. The HDMI interface can support all resolutions that are currently in use, including the HDTV. 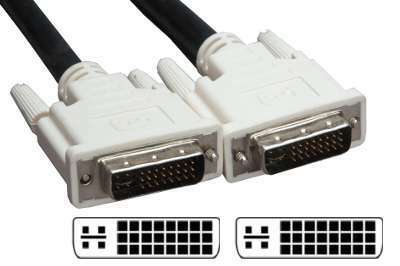 Moreover, HDMI connectors are more compact than DVI ones. 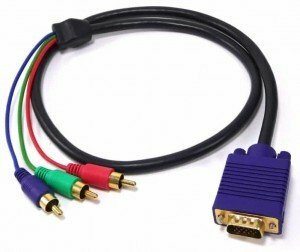 These standards are fully compatible and if you have an old device with a DVI output you can use the new cable through a DVI-HDMI transition. One of the advantages of the HDMI standard is that it maintains HDCP (High-Bandwidth Digital Copy Protection), which is protection of the transmission, developed by Intel. This is a requirement of film industry directed against piracy. The answer is “YES”. 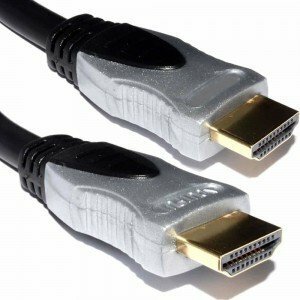 The HDMI standard can carry 165 million pixels per second. In a standard resolution we have 1024×768 =768 432 pixels on the screen, which at 80Hz refresh 80 times per second. 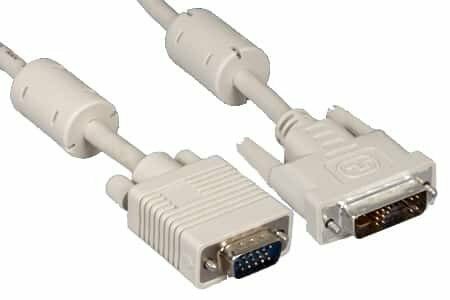 Therefore, every second 62 914 560 pixels run through the cable (this applies to CRT monitors), which means that we have transfer frequency of 62.9MHz and it is much less than the standard frequency supported by HDMI – 165MHz. 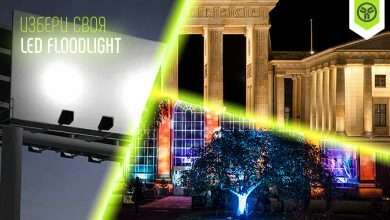 Even in HD-VIDEO standard, 1920×1080 resolution and generating frequency of the beam – 60Hz, we have 124.4MHz, i.e. much less than the maximum maintained transfer frequency. HDMI is also suitable for Blu-ray video. 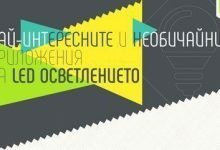 Regarding the audio signal, which is supported by the HDMI interface, it is 7.1 with frequency up to 192KHz, which means that HDMI support Dolby Digital, Dolby TrueHD and DTS-HD 7.1- a channel sound for audio of theatrical quality, without losses, which is entirely sufficient, with its characteristics, for the most advanced home theatre systems. HDMI can also transmit control signals. In this way, we can manage DVD, A/V receiver, etc. with just one remote. Recently, even higher frequency TVs came on the market, refreshing the image with 100 and 200Hz frequency. This required the creation of a new type of HDMI – type B. 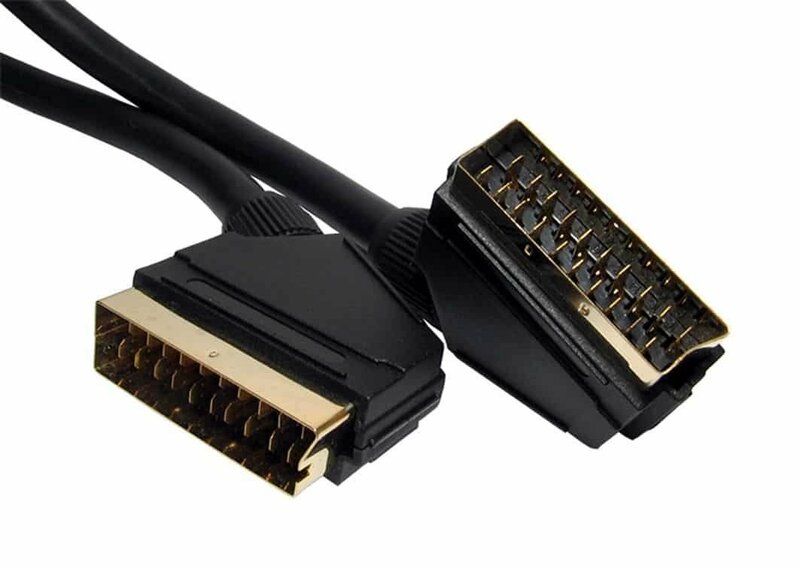 The standard HDMI (type A) has 19 pins (legs) and the new one – 29 pins. 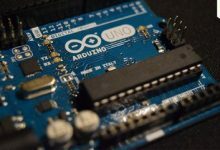 Therefore, this modification of the interface can transfer the pixels with frequency up to 300MHz. 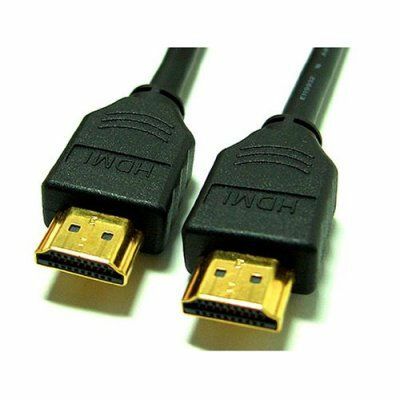 In addition, there is HDMI type C, which is a scaled down version of the regular HDMI. It is called miniHDMI. 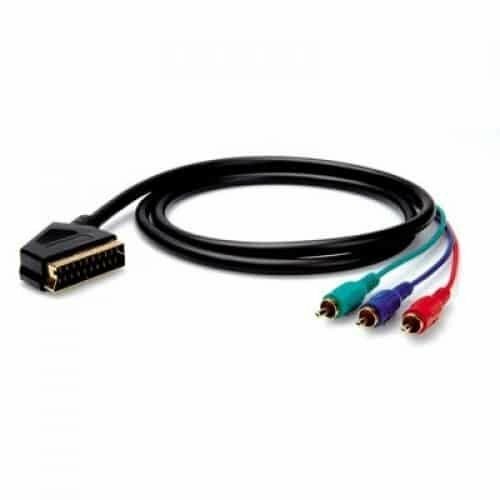 SCART cables or EUROSCART or EUROCONNECTOR (Syndicat des Constructeurs d’Appareils Radiorécepteurs et Téléviseurs) is а cable used for transferring AV signal, introduced by France. 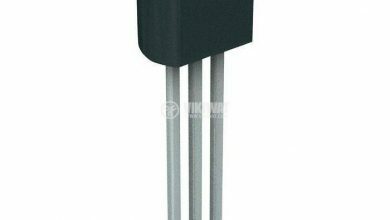 It has a trapezoidal shape with 21 pins, through which sound S-VIDEO signals, RGB signals and control signals are sent. 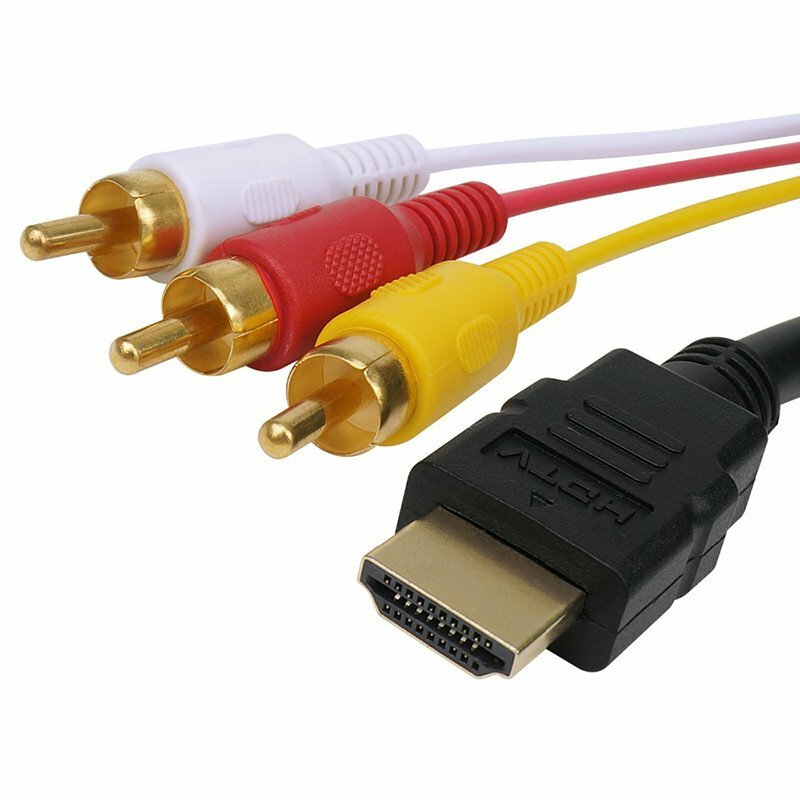 The advantage of this type of cable is that it can transmit both audio and video signals by means of only one cable, just like the HDMI cable, and the connection is bidirectional. The SCART standard is a consumer one and it is used to connect a DVD player to a TV or a home theater to a TV. 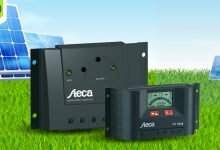 Consumers nowadays have got different devices with different outputs and it is sometimes necessary to connect a device having a SCART output to a device having only the so-called composite output, also called RCA. It consists of 3 cinches – yellow, white and red. 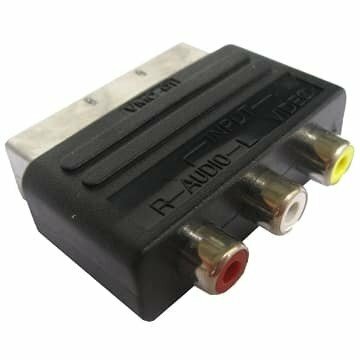 The yellow connector transfers the video signal, and the red and white connectors – the audio-stereo signal. 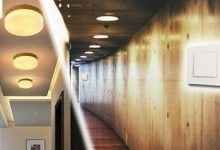 In this transition there is a quality loss because the composite video signal is a format of analogue TV and contains image information in mixed mode: brightness, color, synchronizing pulses. The 3RCA cable is the lowest quality way of transferring a video signal, but some old VCRs, old TVs and DVD players have only this type of outputs. When creating a video signal there are mixtures and preliminary processing which lead to losses of the original quality of the image. 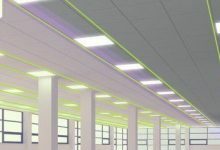 When transferred, due to the narrowed bandwidth, there is additional loss of color in the image. After it is received in the TV, there is reverse processing, differentiating the main contents, which again causes losses in the quality of the image, also called CVBS (Color, Video, Blank and Sync). The S-VHS cable is an improved version of the 3RCA cable. 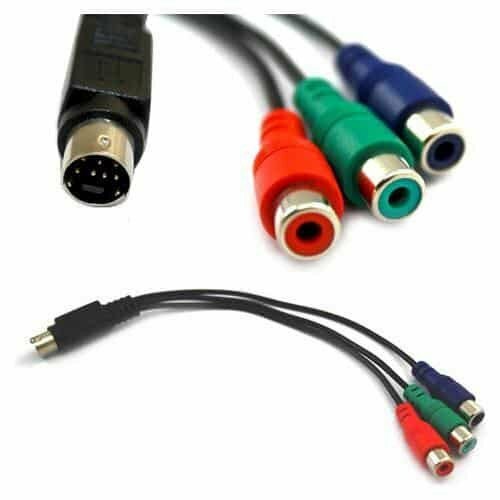 It is also called S-Video cable and it can transfer images with more colors, contrast and stability, compared to the composite RCA cable. In this standard the brightness and color are transferred by individual wires and this is where the letter S comes from – separate. The connectors represent a circular hollow metal cylinder with 4 pins. or S-VHS to RCA yellow. 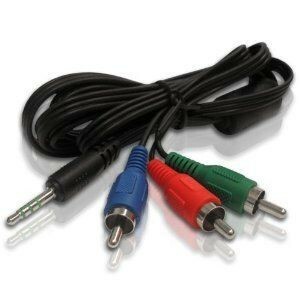 RGB cable (Red, Green, Blue). 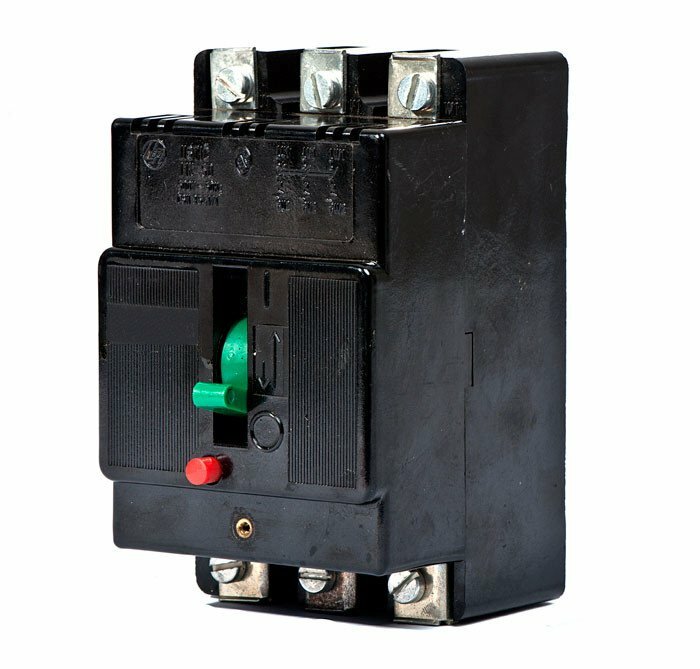 connecting an amplifier to a PC. Such cables are component. In the RGB cable the color signal is separated from the rest, and is decomposed into single components (colors). 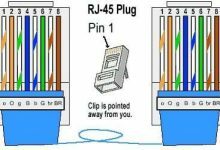 The synchronization signal can be transferred via another cable and in this case the cable is referred to as RGBS, and the connectors are usually cinch RCA connectors. The component video-connection is the highest quality analog video- connection, in which there is almost no loss of color and detail in the image. The DVI cable (Digital Video Interface) is first used in 1999. 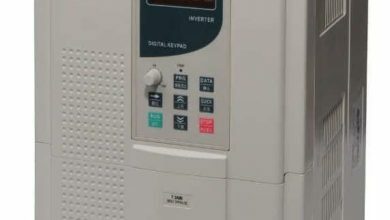 It is a forerunner of the HDMI and has 4 channels for transferring digital information: 3 channels for the basic colors and one channel for the clock frequency. 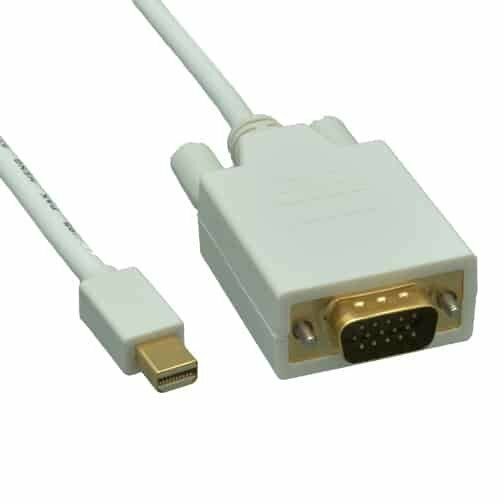 The speed of transferring ​​data via DVI interface reaches 1.65 GB / s or if converted into pixels, to make a comparison with the HDMI cable, we have 165mln. pixels or 1600×1200 pixels at 60Hz frequency. 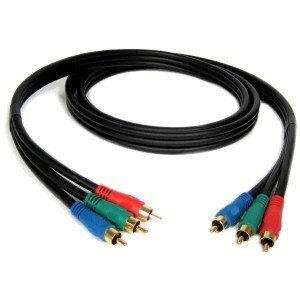 After HDMI, this is the highest quality cable for digital signals. There are two types: DVI-D for digital and DVI-I (integrated) for analog signals. and to make a clear difference between DVI and HDMI cable we will highlight three things that the VDI cable cannot tranfer: control signals, high-quality sound and no HDCP. 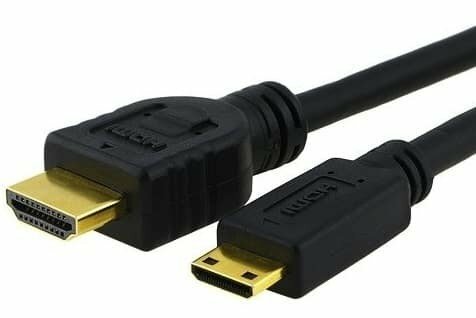 Similar to the other types of cables, this one can also have a transition from one standard to another, for example DVI to HDMI or only as a transition. 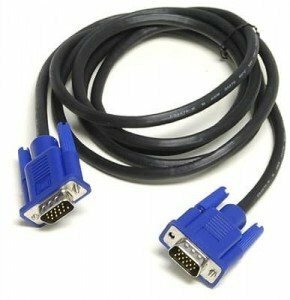 VGA cable. 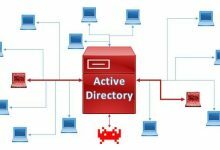 It is created at the end of the eighties and is used exclusively for connecting a monitor to a computer. It has 15 pins arranged in 3 rows, each row corresponding to a color: red, green and blue. 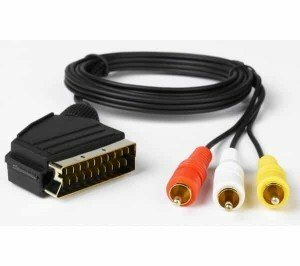 Depending on the resolution transferred through the cable, there are VGA cables with various resolution. VGA cables transferring large resolutions are denoted as WVGA, where W stands for wide. In monitors having DVI input, there has to be a VGA to DVI transition. 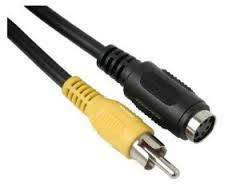 Some laptops have miniVGA inputs, which requires a transition or adapter cable VGA to miniVGA. Sometimes it is more convenient to use just a transition from one interface to another, rather than a cable.